Dr. Julio Pardave, Jr., is a licensed chiropractor, athletic trainer, and certified acupuncturist, practicing at USA Sports Therapy in Aventura, Florida. 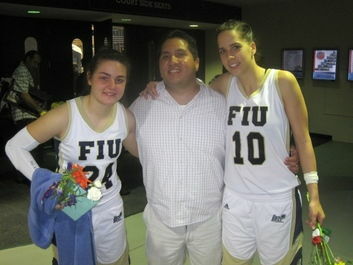 Dr. Pardave graduated from the athletic training program at Barry University and attended Logan College of Chiropractic. 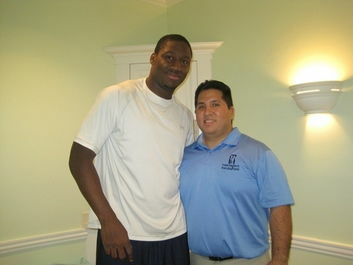 He is the team chiropractic physician for Florida International University, Barry University, and St. Thomas University. 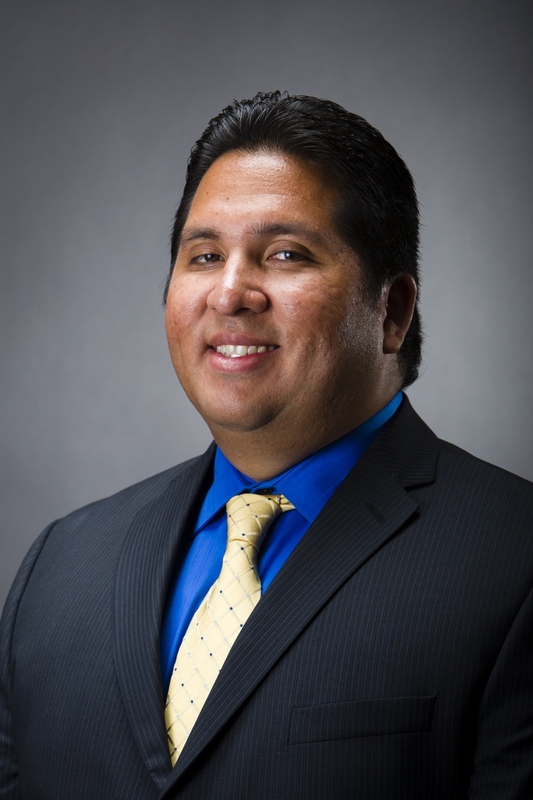 At Barry University, he serves on the athletic training and biomechanics advisory board, and is an adjunct professor in the School of Human Performance & Leisure Sciences. 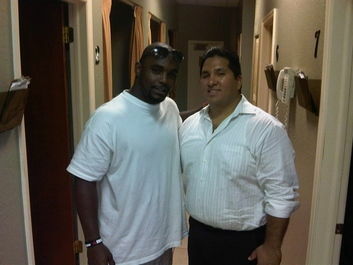 He has experience treating athletes of all levels, from high school athletes to Olympic athletes. 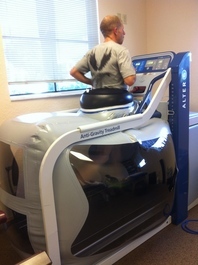 He is part of the medical staff at Bommarito Performance Systems, where he treats athletes in NCAA Division I Football, NFL, MLB, and NHL. 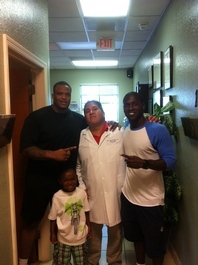 He is a member of the medical staff for the Miami-Dade Sports Commission. Dr. Pardave specializes in combining safe chiropractic adjustments, various soft-tissue techniques and rehabilitation exercises to achieve optimal results for the patient. His goal is to provide each patient with individualized care according to each patient’s unique needs and to provide the patient with an exceptional health-care experience. 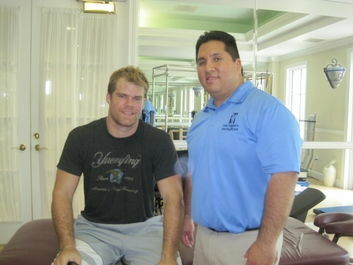 He treats all of his patients with the same high level care, from a NFL player to an auto accident patient, or a patient who suffers from a desk related pain syndrome.